Keep Hillcrest Beautiful Association | YOU ARE INVITED TO MAKE COMMENTS – BOUQUETS OR BRICKBATS! WELCOME TO KHBA – click on the menu items above to see content & other information. 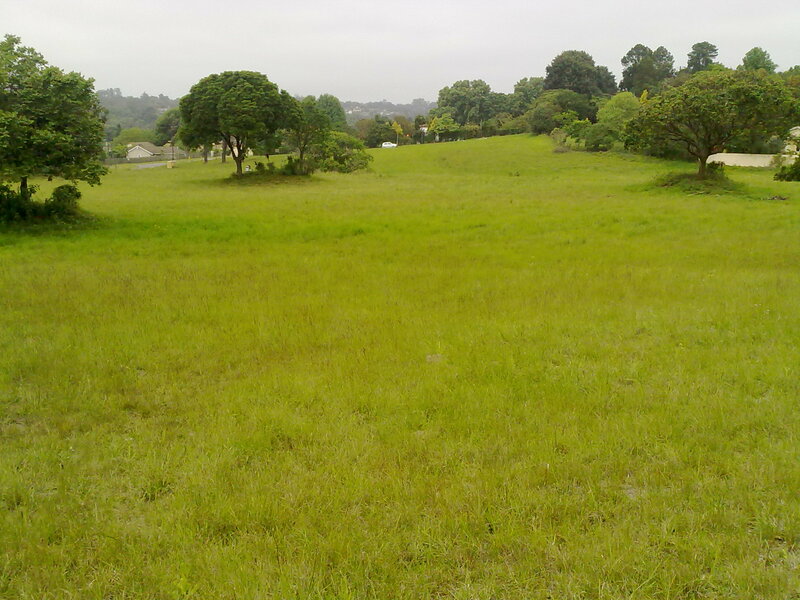 This is the park in Elzabeth Road – the Nkutu Stream runs through it – a lovely park to walk your dog. Keep Hillcrest Beautiful Association is an NGO which seeks to involve the community. We have a number of projects which aim to achieve our objectives – click onto “SEE CONTENT”. If you would like to support us in any way click on “Home” and you will find a list of committee members under “CONTACT US”. NOTE: IF YOU DO NOT SEE AN IMAGE CLICK ONTO THE HEADING. 29 Responses to WELCOME TO KHBA – click on the menu items above to see content & other information. This is fantastic! Had no idea there was a park here! I’ve been surfing online greater than three hours nowadays, yet I never found any fascinating article like yours. It’s pretty worth enough for me. In my view, if all website owners and bloggers made good content as you did, the net will be a lot more useful than ever before. I love that site layout . How did you make it!? It is really cool. I am led to believe that your organization is responsible for the upkeep of the verges and islands in the Old Main and the new section of Inanda road. Please advise why these sections are an eyesore and a disgrace to our area. We had visitors from jhb over the festive season and to say the least I was very embarrassed. Good afternoon Rory – thank you so much for your comment – it shows you are a person passionate about your environment as is KHBA. Would you allow your email address to be added to our data base so that you could receive monthly newsletters? There is a lot of misinformation about KHBA and what we do. We have found that many people think we are responsible for the whole of Hillcrest with our two staff members, Nicholas & Zuki. The facts are that as far as Old Main Road is concerned we have the mandate to maintain the area between Nkutu Road and Centenary Lane, [Heritage Market road]. We are not mandated to maintain Inanda road, and the section of Old Main road from Centenary to the M13 onramp is under the jursidiction of the Parks & Gardens department of the eThekwini municipality. I understand that they have this month awarded tenders and that work will begin shortly in that section of Old Main road. I apologize for the untidiness of KHBA’s section during December, but that is the time when Nicholas & Zuki take their annual 3 weeks leave. If you look around now you will see that KHBA’s section is rapidly approaching a weed-free state. KHBA would welcome you as a member! Thanks for your kind words – everyone does their bit – and as they say, if you love what you do it is not work. Lynn Templeman and Dawn Brown finding our way around! Great Website – well done the workers! Hi… I’m Portia from D.U.C.T Enviro_Champs I was so inspired by the work you do when we visited your place #KeepHillcrestBeautiful all the best for the future. Hi Portia – it was lovely to meet all you enthusiastic young champs – you will only do well with whatever you venture. I shall be putting the photo on the blog page soon!! Time! !